The long-hoped for Samyang 7.5 mm MFT lens will be finally released at the turn of August and September 2011. 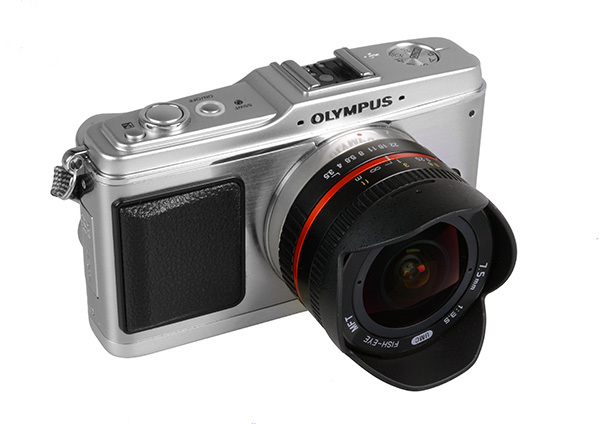 Before the expected premiere, we wish to present several exemplary photos taken with the lens and Olympus PEN E-P1. This entry was posted in Brand: Olympus, Brand: Others (Cosina, Carl Zeiss, Leica, Mamiya, Samyang, Vivitar, Zenitar,etc), Photography Articles & Videos and tagged DSLR, Lens, Samyang. Bookmark the permalink.